Idyllically set on the beach of Milano Marittima, Torremaura Hotel boasts an original architectural style and welcoming, elegant, well-lit spaces. Torremaura Hotel is able to suit even guests’ most demanding accommodation requirements. Bedrooms are provided with modern comforts and wide balconies overlooking the sea. Guests will have the possibility to enjoy total wellbeing while relying on skilled receptionists. This hotel with private parking in Milano Marittima is the ideal accommodation facility for both people interested in spending just a weekend here and those looking for the utmost rest and relax. It gathers numerous services and facilities, such as outdoor swimming pool, gym and well-equipped Beach Club gathering innovative facilities, wide relaxation areas and modern sports courts. Its impressive location and fascinating inner spaces make Torremaura Hotel the ideal base for spending regenerating holidays here while enjoying first-class services and facilities. Torremaura Hotel for wellbeing holidays in Milano Marittima gives guests the possibility to spend active holidays here. 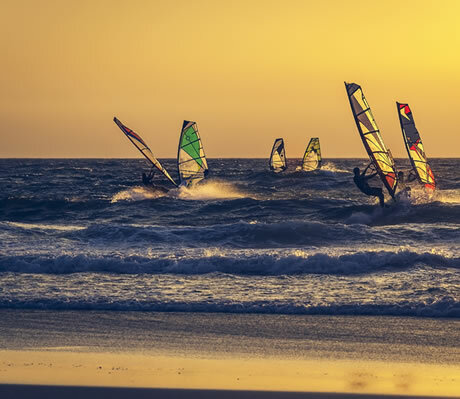 It gives them the possibility to perform a wide range of water sports, as well as to take part in sailing courses arranged by the “Nautical Club” and canoeing, windsurfing, water-skiing, catamaran, swimming and water aerobics lessons organized by the hotel Milano Marittima. Golf lovers will have the possibility to enter the green of “Adriatic Golf Club”, while expert cyclists will have the opportunity to explore the fantastic cycle paths that develop across the local pinewood forest. The lovers of horse-riding will have the possibility to enter “Le Siepi” racetrack, while tennis players will have the opportunity to take advantage of the city’s numerous red clay courts, as well as to enter the exclusive “Tennis Club”. They will have the possibility to perform go-karting in the nearby Pinarella’s go-karting track, and also hire an ultralight at the local “Ali di Classe” Club. Torremaura Sport Hotel in Milano Marittima is situated a short distance from the major funfairs and theme parks of the surrounding area, such as Mirabilandia and Italia in Miniatura. Milano Marittima gathers a dazzling array of exciting fun opportunities, and it is one of the major gathering places of the summer movida. Its trendy clubs, glamorous boutiques and famous discos that attract celebrities too give guests the possibility to spend unforgettable holidays in Milano Marittima. 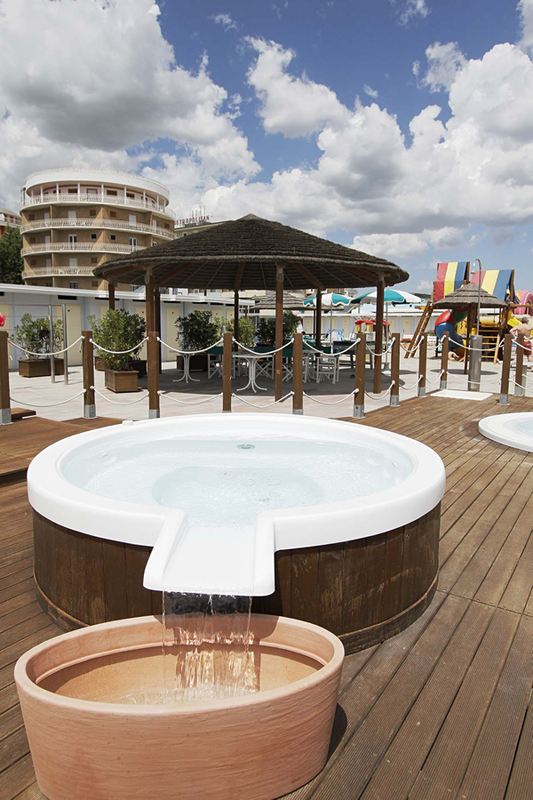 Torremaura Hotel with beach Milano Marittima gives guests the possibility to enter the golden beaches of the nearby well-groomed bathing establishment. Guests will have the possibility to experience total relax while their children play in total safety thanks to the modern facilities and equipment. Torremaura Hotel with beach facilities in Milano Marittima is the ideal accommodation facility for those interested in spending pleasant holidays here based on sun, sea and sport. It gives them the possibility to play beach volley, beach basketball and beach tennis, enjoy the wide relaxation area and take part in amazing games, music sessions and parties. The unique atmosphere of Torremaura Hotel will make guests spend unforgettable moments here.